At the end of one of my favorite scenes in one of my most favorite flicks, “Love Actually”, actor Andrew Lincoln tells actress Kira Knightly, after a touching encounter, “ENOUGH”…..and that is my feeling today with my negative attitude toward former Oklahoma City Thunder superstar Kevin Durant. 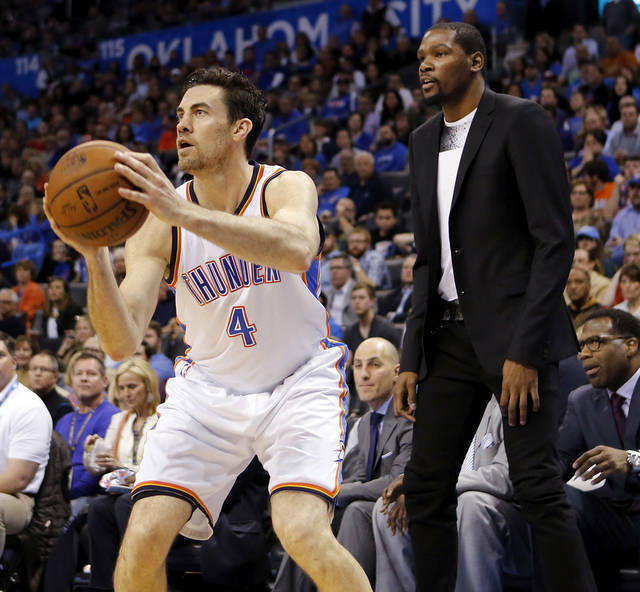 I have moved on, finally, on the day the franchise honors their first player to have their number retired, number four worn by Nick Collison. 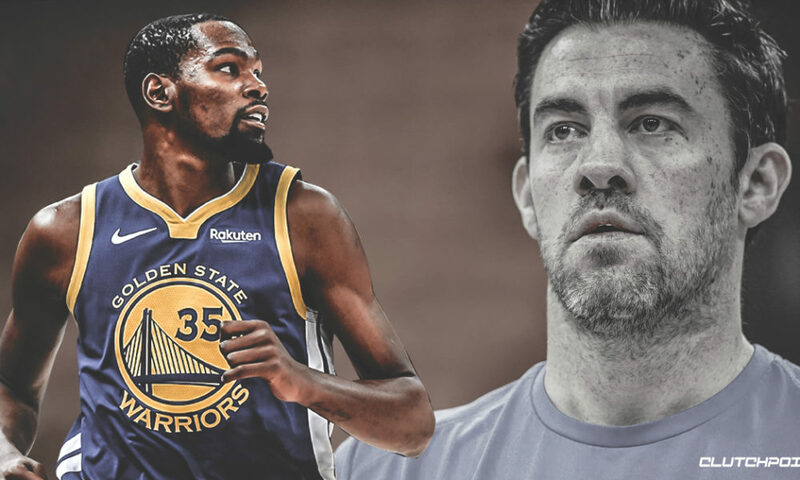 Looking back at his career, Collison has stated he hopes one day Kevin Durant’s 35 will join his number in the rafters of the Chesapeake Energy Arena. He is also glad that the now Golden State star will be in OKC tonight for the ceremony. With those words, Durant is good with me, finally. It was pointed out earlier in the week that the relationship between Russell Westbrook and Kevin Durant was a major reason for Kevin leaving OKC a couple of years ago. I now get it. Russell can be difficult to play with. Even with issues of manhood I might have with Durant, my feeling is that yes, a man needs to be happy in his profession and Kevin was not all that happy as a Thunder and was needing a change. So be it. That is the way I see it sports fans.